Native Instruments Komplete Audio 2 2 Channel Audio Interface desktop audio interface engineered for the modern pro audio world . 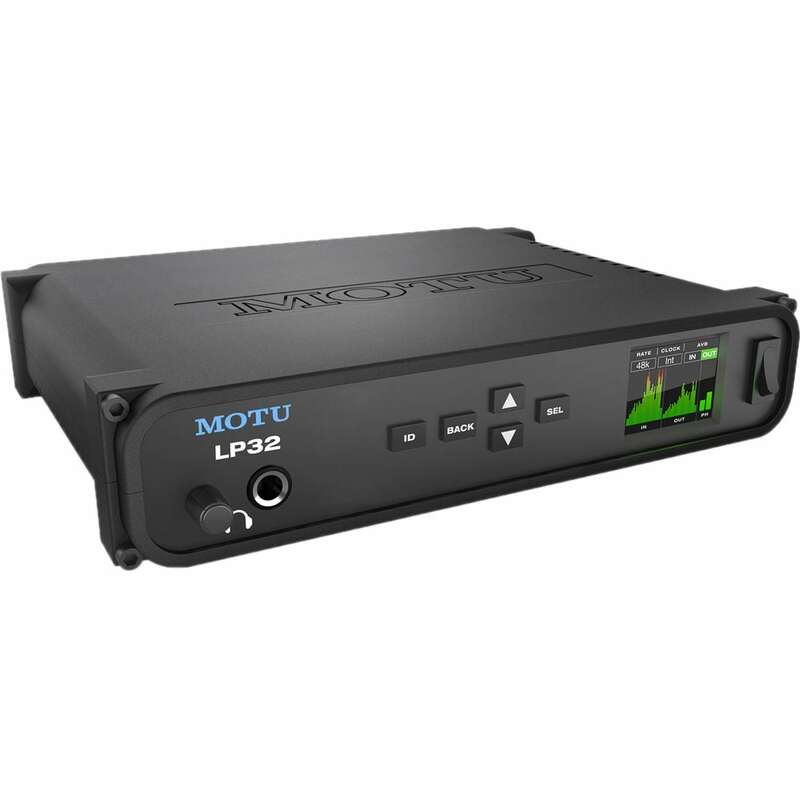 The fast-paced industry has pro’s on the move and the Komplete Audio 2 was built to be robust and easy to transport with no compromise on quality. The resulting Komplete Audio 2 interface delivers high-resolution recordings at up to 24-bit / 192 kHz in any environment, with reliability and clarity that musicians, producers, and traveling engineers all demand. 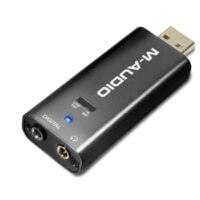 An affordable & powerful interface that complements the powerhouse range from NI. Featuring two XLR-1/4″ combo inputs with selectable phantom power and line/instrument switches, making the KOMPLETE AUDIO 2 ideal for mic-, line-, and instrument-level sources. Effectively manage your input levels via per-channel gain controls and dual five-segment LED input meters. 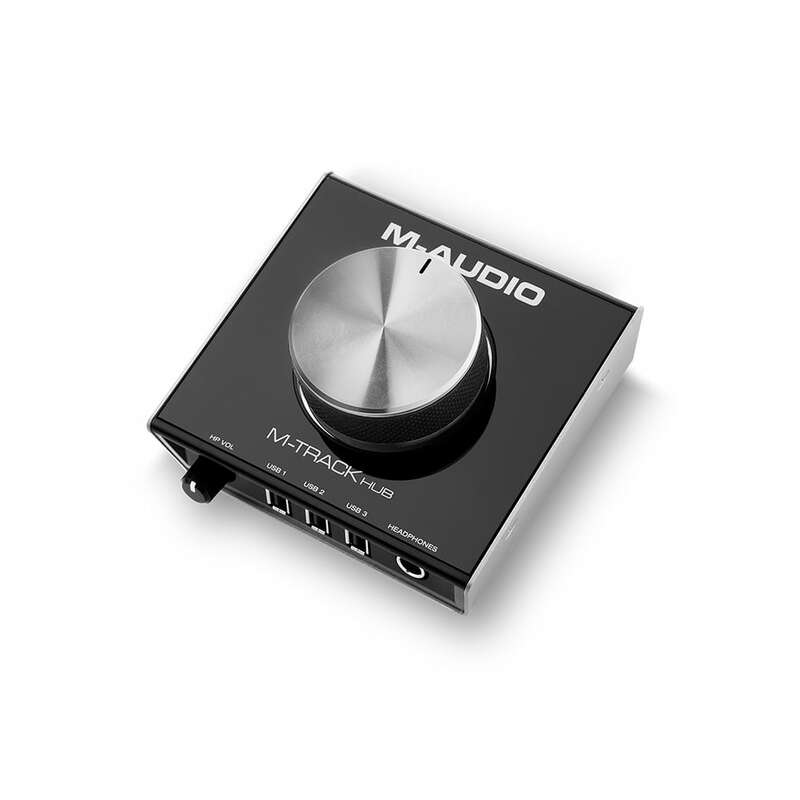 The USB 2.0 bus-powered KOMPLETE AUDIO 2 is compatible with Mac and Windows systems, and includes a robust software collection with instruments, effects, samples, loops, and more.